It seems that the Maidenhead Farmer’s Market is at dire risk of being closed for good and that got me thinking about the ways we source and buy local produce and edible gifts, especially at Christmas time. Everyone loves receiving chocolates or a hamper of goodies at Christmas, but you can always do better than a bog-standard brand from the shelves of your local supermarket. If you can’t find the time to make your own truffles or bake some shortbread, the next best thing is finding a locally made or artisan treats and while they might not be easy to find on the High Street, Maidenhead is home to a number of rather special shops and outlets where you can pick up some truly delectable edibles. Inside Nicolson’s is a good place to start our journey, as it’s home to a few independent boutiques selling everything from homewares and gifts to jewellery and art. When it comes to food-related gifts, the independent business collective known as Pop-Up Maidenhead is currently stocking Busy Bees Raw Honey and the very clever Made for Drink bar snacks that are super popular with those in the know. Saints Cafe in Maidenhead are stocking a selection of New Wharf craft beers, ciders and gins and for their Artisan Christmas Market event on the weekend before Christmas, there will be sweet treats and gifts by local vegan entrepreneur Cat from Eat More Kale. Cat’s range includes mince pies, sausage rolls, gingerbread men, chocolates and florentines and make the perfect gift for the hard-to-buy-for-plant-based eater in your life. In Cookham you’ll find imported French cheeses, charcuterie, potted pates, pastes and delicious things in jars at Deliciously French on Lower Rd. 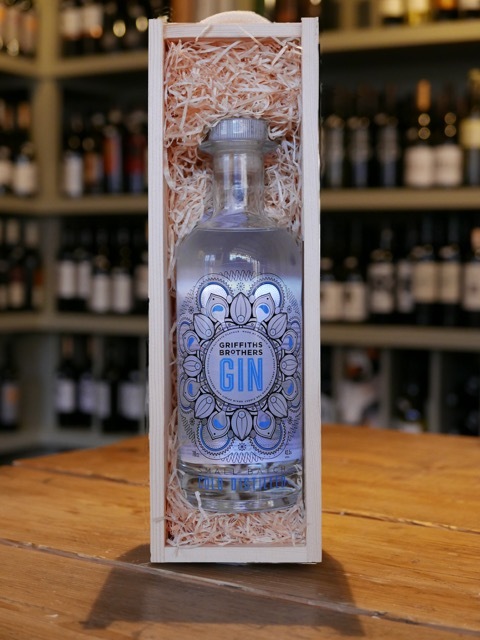 Keep travelling up to the High St and you’ll find The Old Butcher’s Wine Cellar who are known in the village for stocking a carefully curated selection of wine and spirits including Griffiths Brother’s gins, a micro distillery in Penn St Bucks. The staff can rustle up a Fine Cheese Company Stilton paired with Fonseca port in a wooden box – perfect for gifting – and you can also buy Dutch-made Stach chocolates, Gordon Ramsay’s famous Artisan du Chocolate Sea Salted Caramels, and choose from a dazzling array of cinammon buns, babkas and mini stollens from the illustrious Cookham Bakehouse. 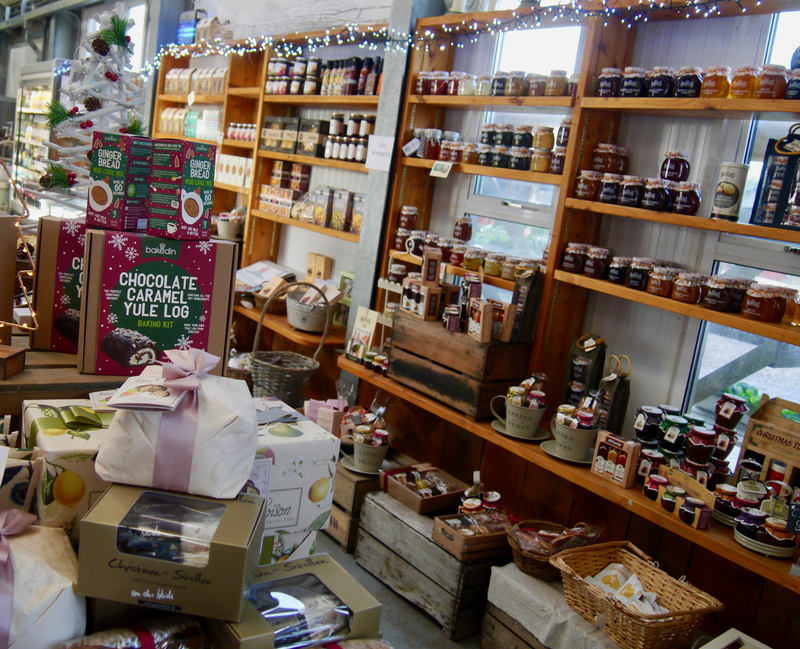 Stubbings Cafe is another place you can count on to find some interesting and carefully sourced Christmas gifts. Oliver Good, manager of the estate says “we try wherever possible to source locally and encourage local businesses to get in touch with their products.” Alongside shelves bursting with chutneys, chocolates and biscuits, you’ll find steamed Christmas puds from Georgie Porgie’s in Devon, Yule Log baking kits from local entrepreneur Bakedin and raw honey from bees kept on the estate, and while you’re there, treat yourself to Trudi’s home-made cakes that feature a traditional Christmas Fruit Cake and mince pies. If it’s Continental flair you’re after, Maidenhead is also rather fortunate to be the home of The Italian Shop. A warehouse chock-full of imported Italian delicatessen from specialty brands like i Contadini, Tutto Calabria and Terra Maris. You’ll find single-origin olive oils from Italy, Greece and Spain, Italian liquors melancello, fragolino and lemoncello, specialty amaretti, fig and clementine mostarda, along with seasonal goodies like panforte, and a cornucopia of panatone ranging from a cheap and cheerful £7 loaf to beautifully packaged and prepared Dolce and Gabanna panatone for £50. 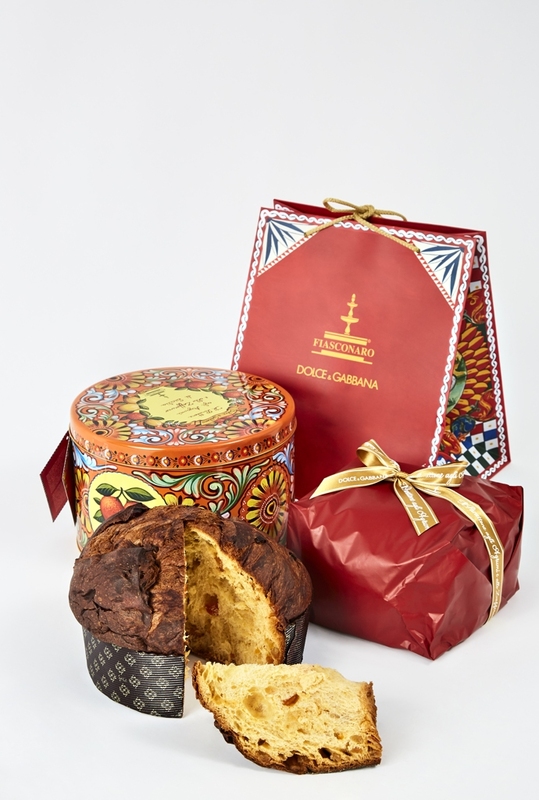 The team at The Italian Shop also prepare custom hampers alongside pre-boxed gifts. The Copas Turkey Collection Day on the 23rd is a final chance to stock up on goodies from local cheese-maker the Marlow Cheese Company and bottled beer by specialty craft brewers Moog from Taplow.